Congratulations to Lower Gwynedd and Whitpain Townships (PA), who received a 2017 Montgomery Award from the Montgomery County (PA) Board of Commissioners! 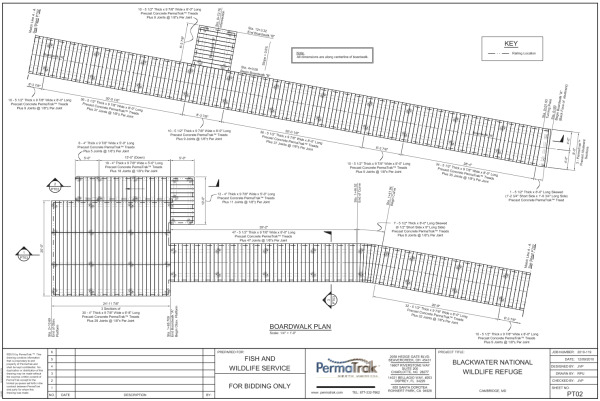 Land planning and design consultant LandConcepts Group worked with PermaTrak to design six concrete boardwalks, varying in length from 12 feet to 300 feet. 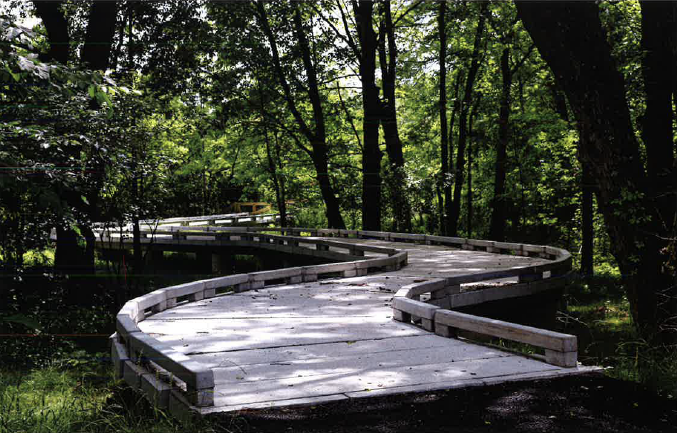 As a multi use trail that traverses wetlands, woods, and floodplains, the design required flexibility in alignment and surface materials. 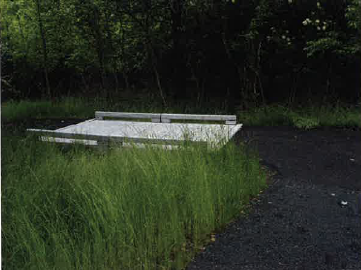 In addition to the concrete boardwalks, the trail also includes asphalt, stone, and turf surfaces, and used environmentally sustainable practices as part of the overall design. 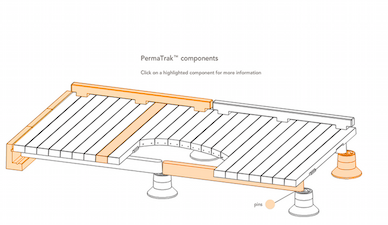 “Our modular system was created with the ability to match just about any trail alignment while remaining cost-effective,” explains Jason Philbin, President of PermaTrak. 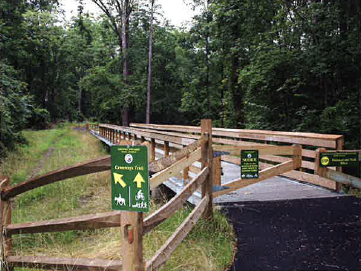 Crossways Bridge & Trail opened to the public in December 2016, and was a direct result of collaboration between Lower Gwynedd and Whitpain Townships to increase connectivity and enhance walkability in their communities. 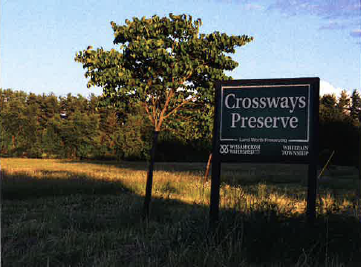 This trail provides additional opportunities for users to connect with nature as they walk, run, and bike, and will be a valuable asset to the area.